Offer ends May 31, 2019. Is there something else you need? Make sure to check out our current Parts & Service Promotions. In addition, at Orangeville Volkswagen we offer free loaner vehicles (or shuttle service) so you can get to where you need to go while we work on your car! 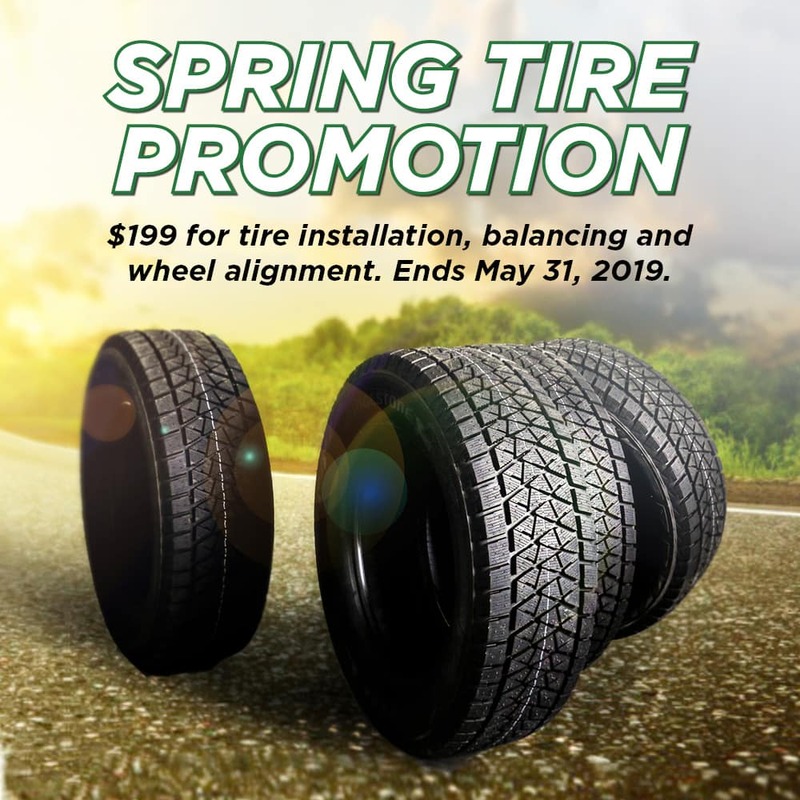 PLUS we offer seasonal tire storage for just $59.95 so you can keep your garage clean and clear. These are just some of the many advantages of doing business with us.